At Fulton Distributing, we know that restrooms can be one of the most difficult areas to maintain and we are here to assist you by providing clean and sanitary solutions. With this in mind, we offer a variety of cleaning chemicals including disinfecting bowl, urinal, and shower cleaners, along with all of your other restroom surface needs. 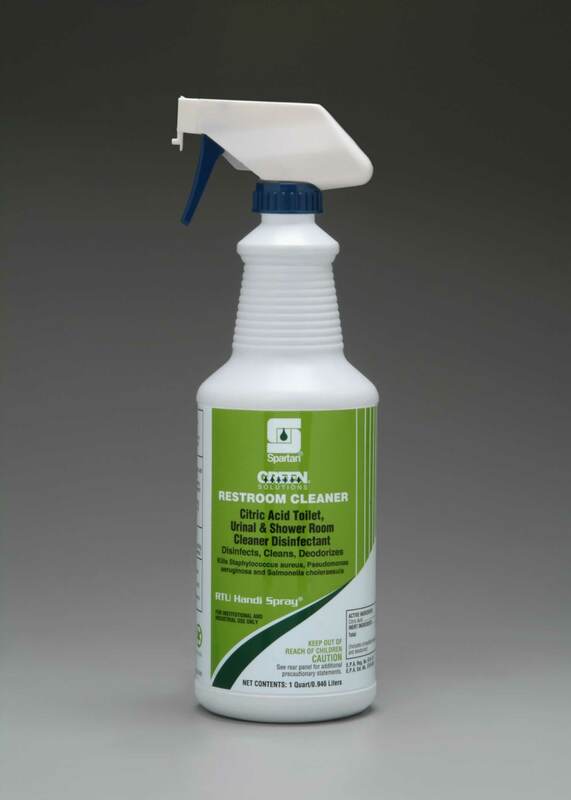 These products effectively remove soap scum and water spots while disinfecting and deodorizing even the toughest areas. Having mold and mildew problems? We carry chemicals that will control this issue with powerful whiteners keeping your tile and grout sparkling clean. Don’t forget odor control options such as urinal screens and air fresheners for the ideal finishing touch. We also carry a complete line of feminine hygiene products for your convenience. 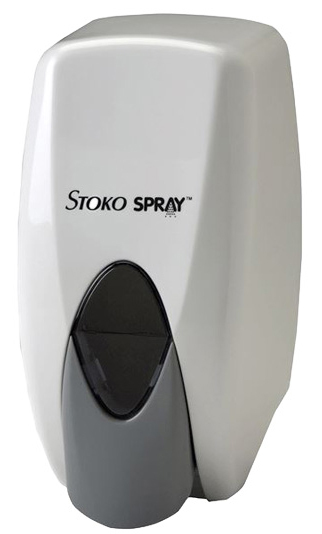 A one-step 9.5% acid disinfectant with mint fragrance designed to clean, disinfect, and deodorize vertical and horizontal surfaces. Helps remove soap scum, mildew stains, hard water deposits and uric acid without excessive scrubbing. 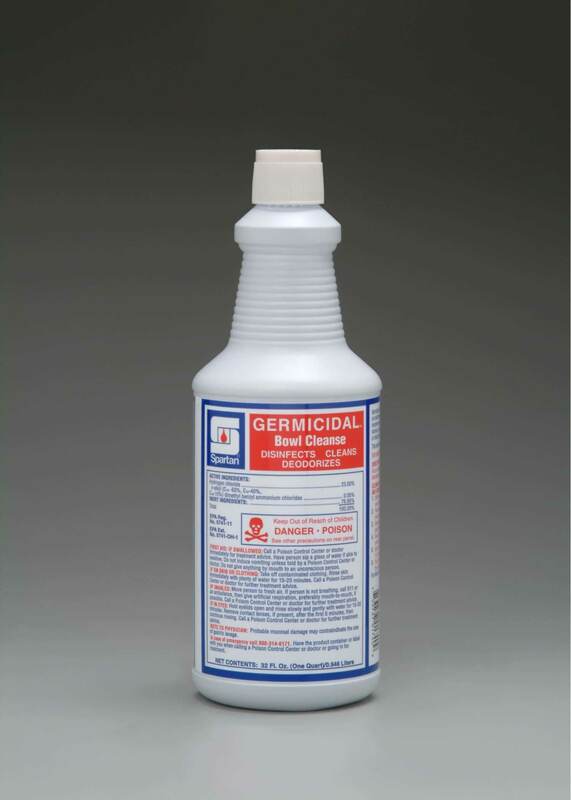 Non-Acid Disinfectant Bathroom Cleaner for everyday use. Cleans, disinfects, and deodorizes toilet bowls, urinals and other restroom surfaces. Effective against the AIDS and Hepatitis B Viruses. Unique fresh scent. Ready-to-use, acid based formulation with unique foaming ability for shower rooms, restroom and locker rooms. A bright red, ready-to-use, non-acid liquid drain and sewer cleaner plus maintainer. Will help prevent common sludge build-ups of grease, fats, paper, tobacco, soap, scum, etc. Does not contain corrosive acids and is safe to use in garbage disposals, septic tanks without harm to plumbing. 23% hydrogen chlorine based. Removes stains, rust, and organic buildup. Liquid crème cleanser with a pleasant lime fragrance that is designed to remove soap scum stains and soil without dulling or scratching. A natural acid toilet, urinal, and shower room cleaner. 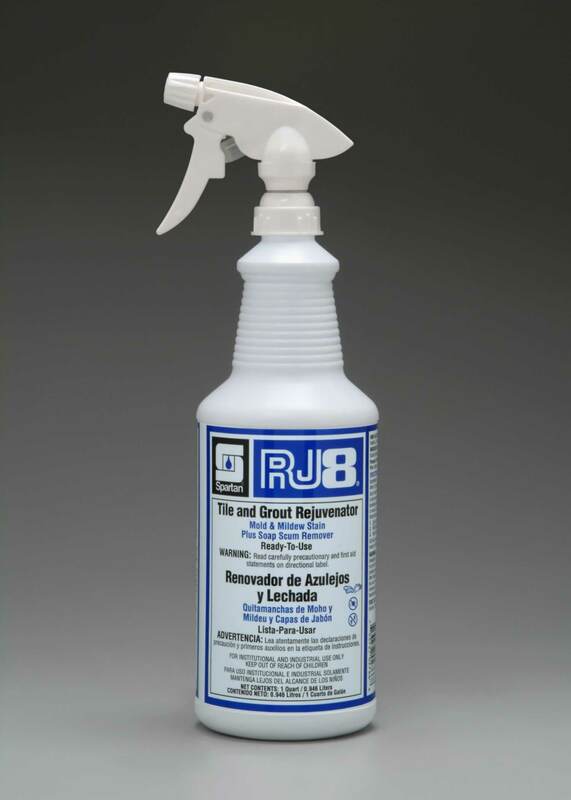 Quickly removes soap scum, water spots and light rust. Ready-to-use. Tile and grout rejuvenator. Controls mold and mildew stains. Wipes away soap scum. Powerful whitening action keeps tile and grout bright. 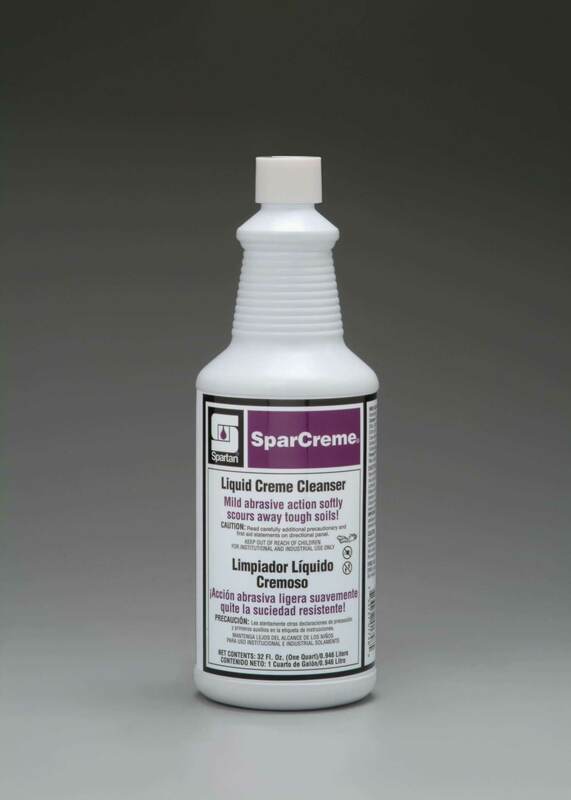 A non-acid concentrated, foaming cleaner that cleans and deodorizes in one easy step. 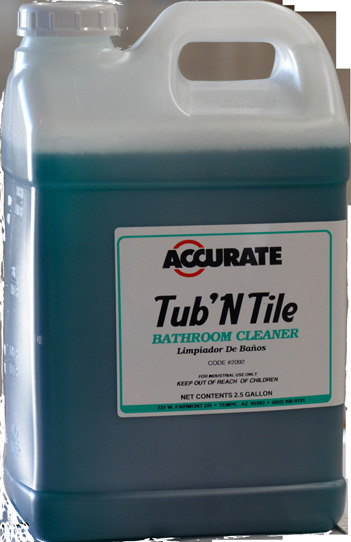 It quickly dissolves soap scum from restroom and shower tiles, fixtures and all washable surfaces. Leaves behind a long-lasting fragrance. This highly effective phosphoric acid based product quickly and easily cleans away the stubborn soils, dirt and grime found in showers and tubs, and on other restroom fixtures and hard surfaces. Is designed to remove hard water deposits, tanning oils, soap scum and other soils. It is safe for use on ceramic and porcelain tile, stainless steel, fiberglass and chrome. 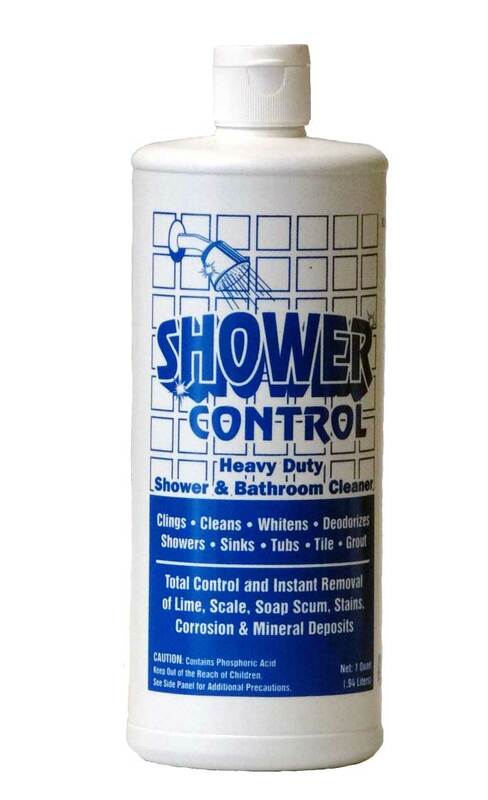 A powerful shower and multi-use bathroom cleaner for total control and instant removal of soap scum, scale, lime, stains, rust and hard water deposits. 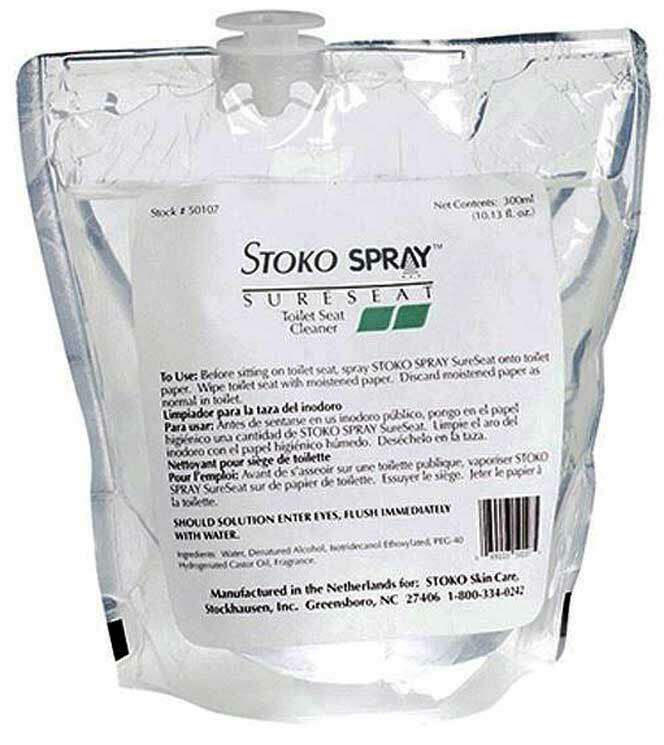 Can be used on all surfaces and is non-abrasive; leaving the surfaces scratch free; deodorized with a fresh mint scent. Superior multi-purpose basin, bowls, tub and tile cleaner. 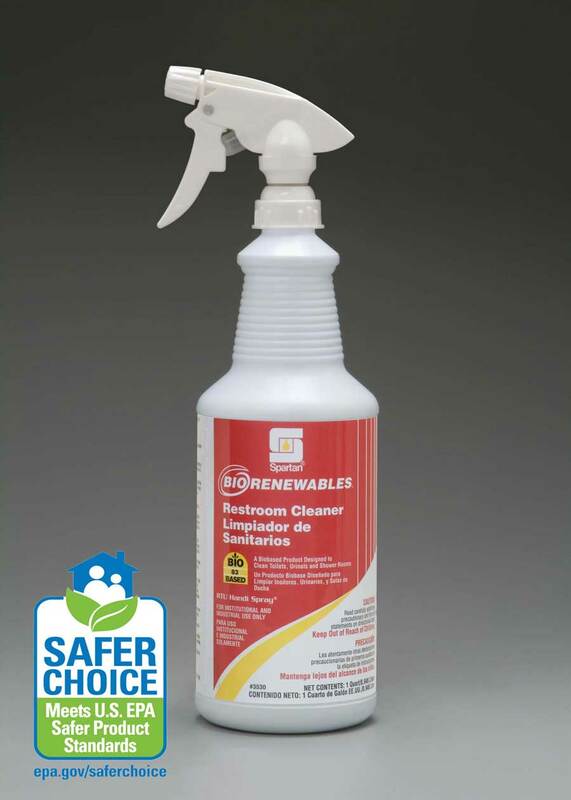 Contains a powerful blend of surfactants, solvents and a quaternary additive for effective odor control. Non-acidic formula will not dull or etch metal fixtures. No-rinsing, great fragrance with green color.